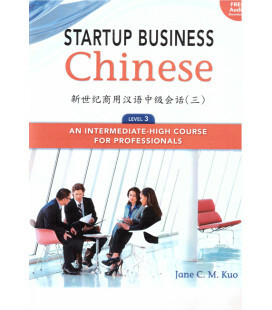 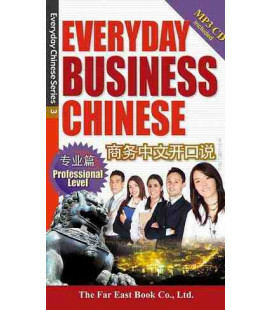 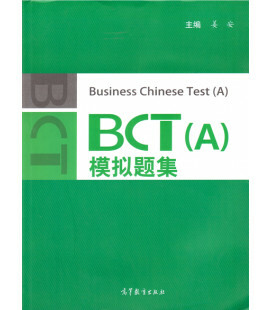 Picking up where Level 1 leaves off, Startup Business Chinese Level 2 is the perfect text for business students, post-college language students as well as those participating in professional programs or language training in corporate programs. 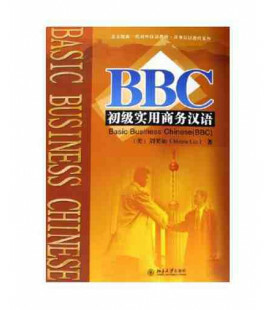 Designed for learners with the equivalent of one year of Chinese study, the course emphasizes communicating in a business environment, tailoring grammar and sentence pattern coverage, vocabulary, and cultural topics to that end. 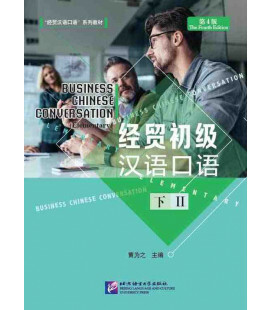 Level 2 includes twelve lessons, featuring objectives, dialogues, vocabulary lists, grammar exercises, and cultural points. 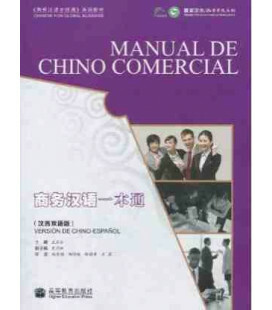 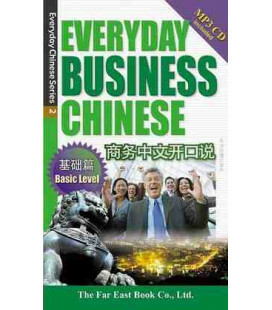 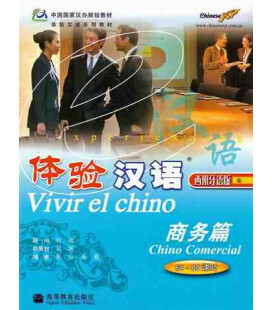 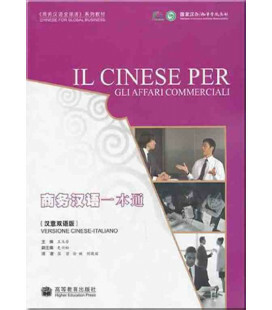 Appendixes provide English translations of all dialogues, supplementary listening comprehension dialogues, a chart of Chinese business titles, and a master index of vocabulary for the series. 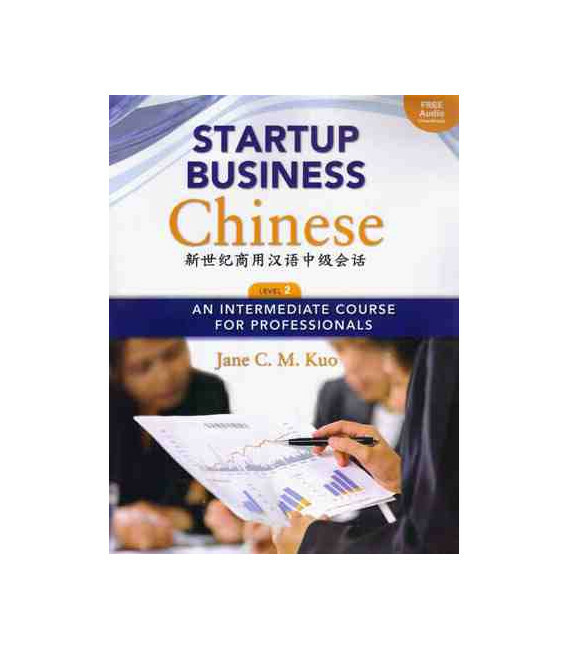 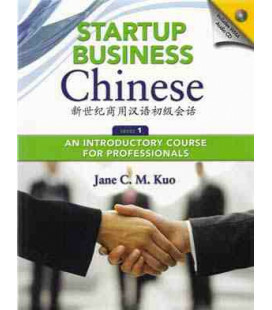 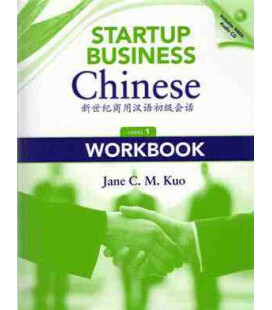 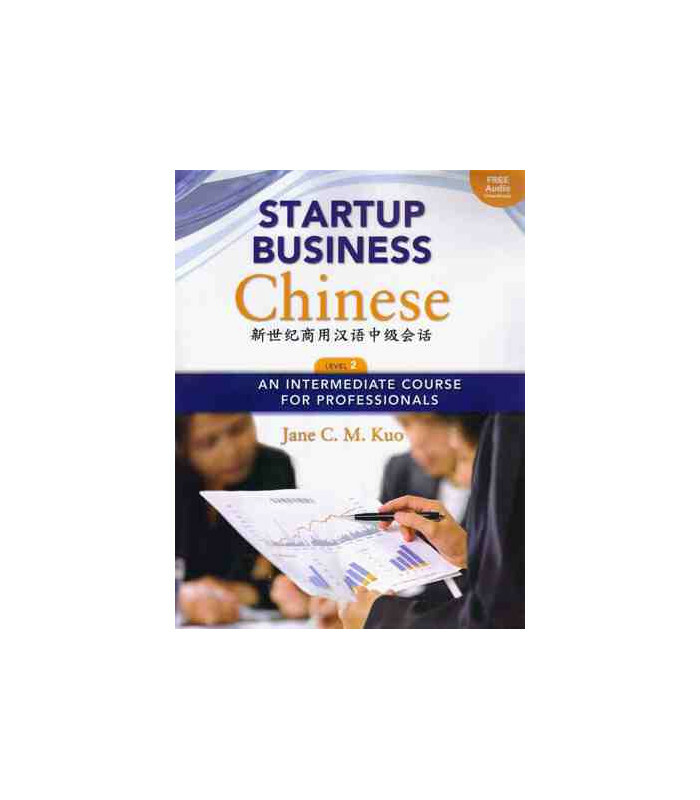 Unlike other business Chinese courses, Startup Business Chinese was written specifically for the North American market, and its author has a great deal of experience teaching business students in the United States. 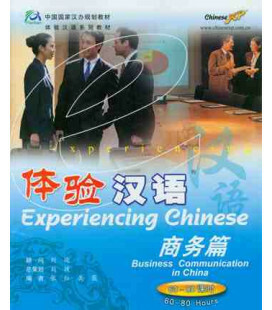 Learners will come away from the course prepared not only to converse in a business setting in China, but also with the knowledge of Chinese professional culture necessary for facilitating interpersonal success. 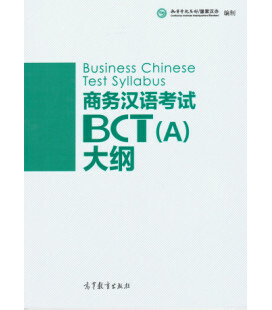 Purchase of the textbook includes companion audio downloads for each lesson, further enhancing the utility of the course material. 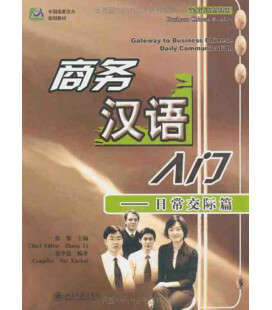 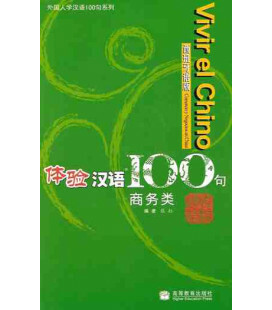 The text includes simplified characters and pinyin throughout, providing flexibility for students to learn written Chinese at their own pace.